A quick comparison of Amplifr and Sendible. Social Media Publication and Analytics for content managers, companies, agencies and e-commerces. Does Amplifr has a free plan? No, Amplifr doesn't have a free plan. What is the starting price of Amplifr? 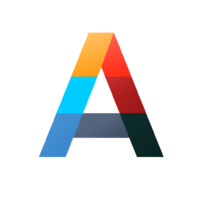 The starting price of Amplifr is $5/month per social account. How much time will it take to get up and running with Amplifr? Is there any alternative for Amplifr? There are many alternatives for Amplifr. You can check them all here. We suggest trying SocialBu. 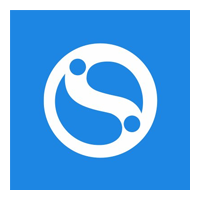 Sendible is simply the best way for teams to manage social media for multiple clients - and get results. Does Sendible has a free plan? No, Sendible doesn't have a free plan. What is the starting price of Sendible? How much time will it take to get up and running with Sendible? Is there any alternative for Sendible? There are many alternatives for Sendible. You can check them all here. We suggest trying SocialBu. Which one is best? Amplifr or Sendible?